Google+ FANNY LEE & THE TEAM :Own Homes. Grow Wealth. Pass It On. 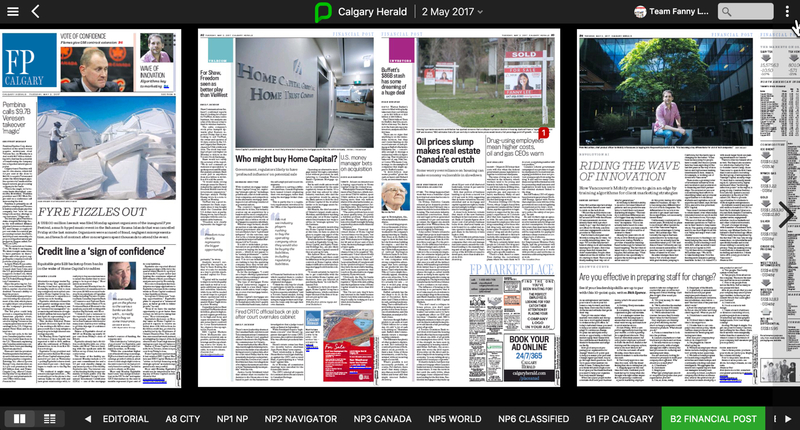 : "How vital real estate has become to Canada's economy!" 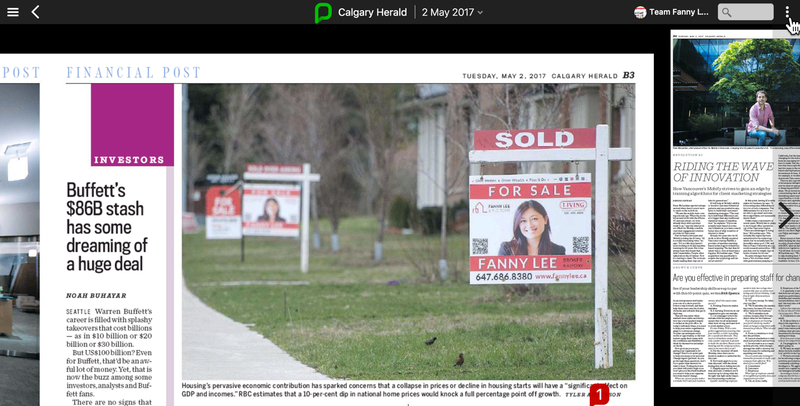 "How vital real estate has become to Canada's economy!" At 21:16, while we were driving home from a Etobicoke function, we received the a message from our Calgary cousins. It was an article on the Financial Post of Calgary Herald titled: "Oil prices slump makes real estate Canada's crutch" with picture of of "SOLD" signs (at Victoria Square, Markham). Yes, "how vital real estate has become to Canada's economy!" We were debating if it was just a creative birthday prank from our fun-loving cousins. After some intensive online searching, we verified that it was actually printed. 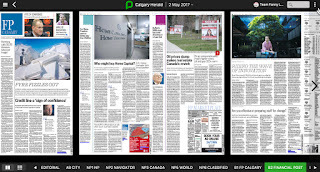 Here is the the Financial Post page thumbnail. The picture featuring 2 of our SOLD signs is attached below. It was a totally unexpected birthday surprise, for sure! A day earlier, Ontario released a budget that projects land transfer taxes will surpass $3 billion in the current fiscal year, from $1.8 billion three years ago. For the province, it’s the difference between a balanced budget and a deficit. Measures of housing’s contribution to the economy are imprecise, but estimates largely put the direct contribution in excess of 20 per cent. It’s much more than that once you add all the indirect effects, with benefits spread widely from lawyer fees to government revenue and increased retail purchases through so-called wealth effects as rising home equity values prompt households to ramp up consumption. The big worry is that Canada has moved from a reliance on oil to a reliance on real estate. The influence of housing on the economy is so pervasive that it won’t take much of a slowdown to act as a major drag on the economy, said Mark Chandler, head of fixedincome research at RBC Capital Markets. “You don’t need a collapse in house prices, you don’t need housing starts to be cut in half for weaker real estate sector to have a significant effect on GDP and incomes,” Chandler said. RBC’s ballpark estimate is that a 10-percent decline in national home prices would knock a full percentage point off growth. It’s hard to believe, but there was a time not long ago when Canada’s banks lent more to businesses than homeowners. It was the norm in fact until the early 1990s, when mortgage loans surpassed business lending for the first time. Residential mortgages today make up about 52 per cent of all chartered bank loans, versus 21 per cent for business lending. A closer look, however, reveals that much of the new business lending is in fact real estate-related. Bank of Canada figures show 14 per cent of all private business loans from chartered banks are now bound for so-called real estate operator industries, the biggest share in the history of data back to 1981. The $27.4 billion in private loans to the sector, which represents companies that own and manage real estate assets, exceeds the combined lending to the manufacturing and oil and gas sectors. That’s on top of the $15 billion loaned to developers, more than double levels in 2010.